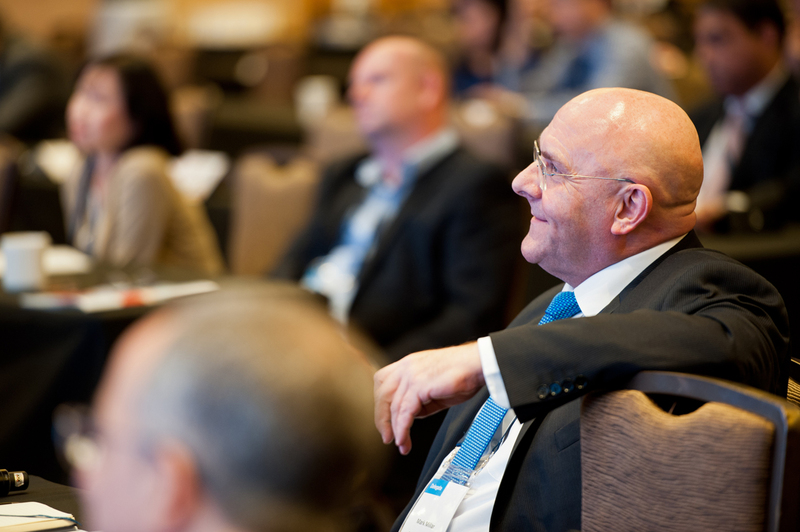 Use code: EBD10 for 10% early booking discount – expires August 2! 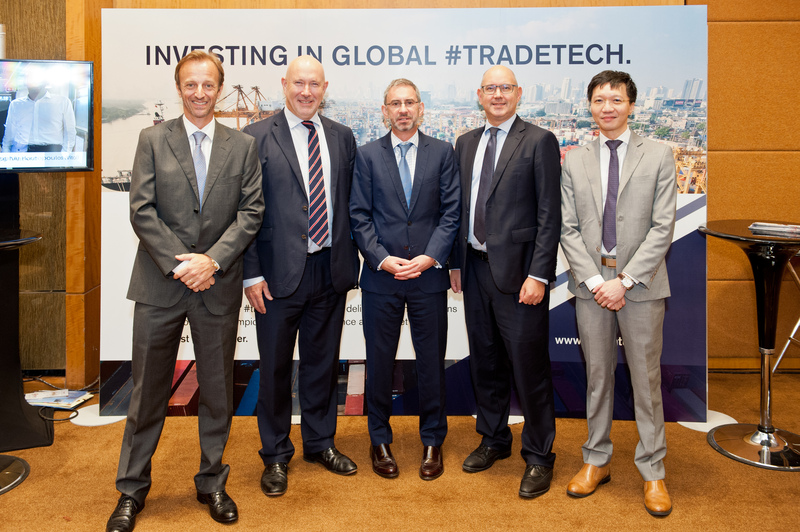 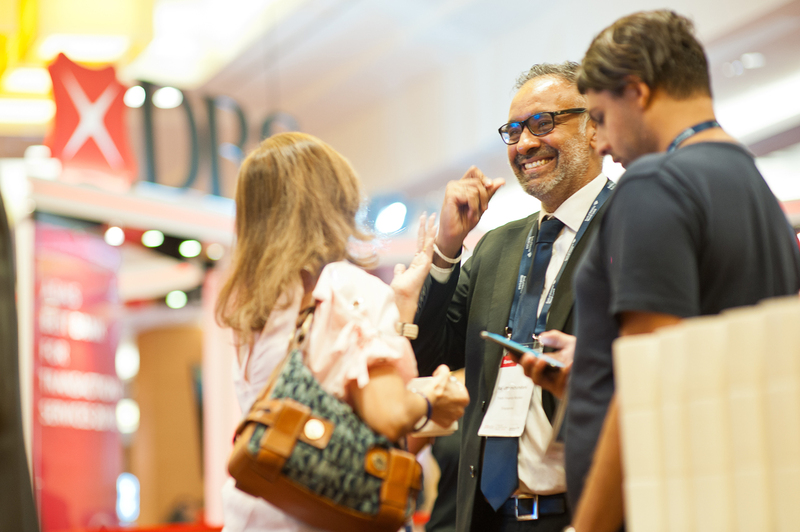 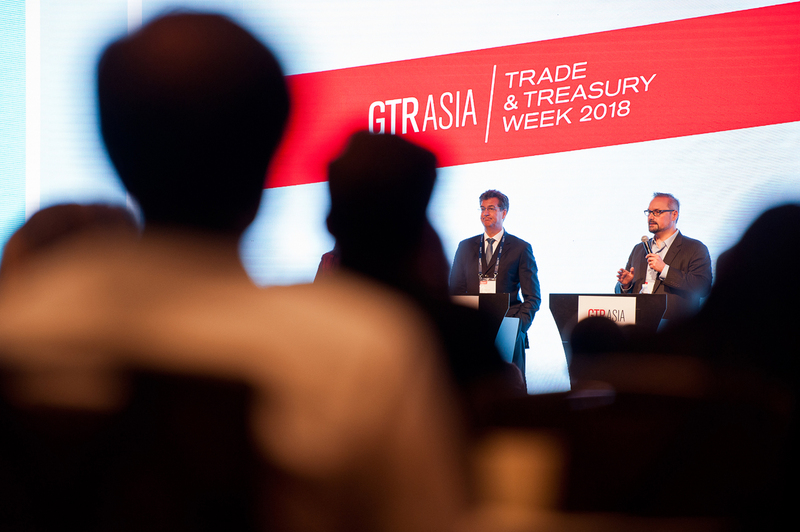 GTR Asia 2019 (formerly known as Asia Trade & Treasury Week) will return to Singapore September 3-4, 2019. 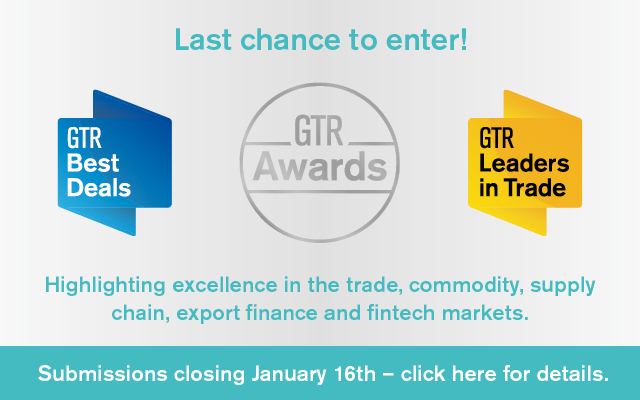 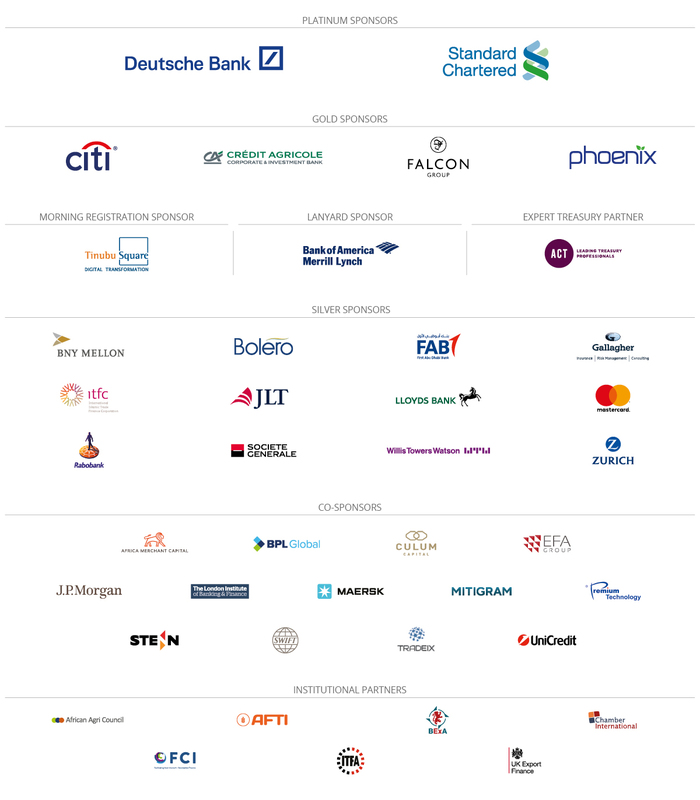 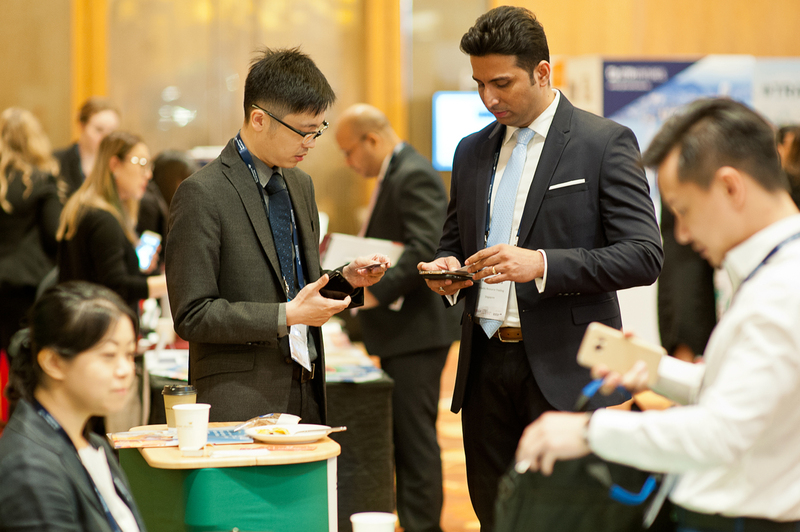 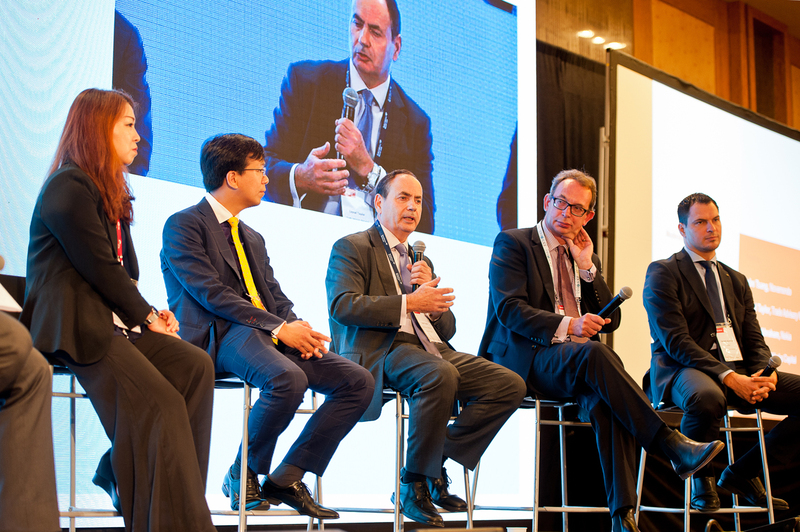 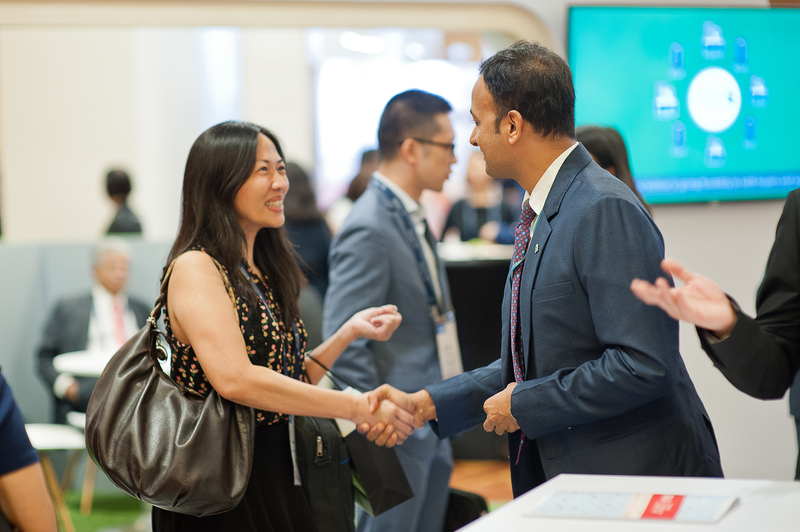 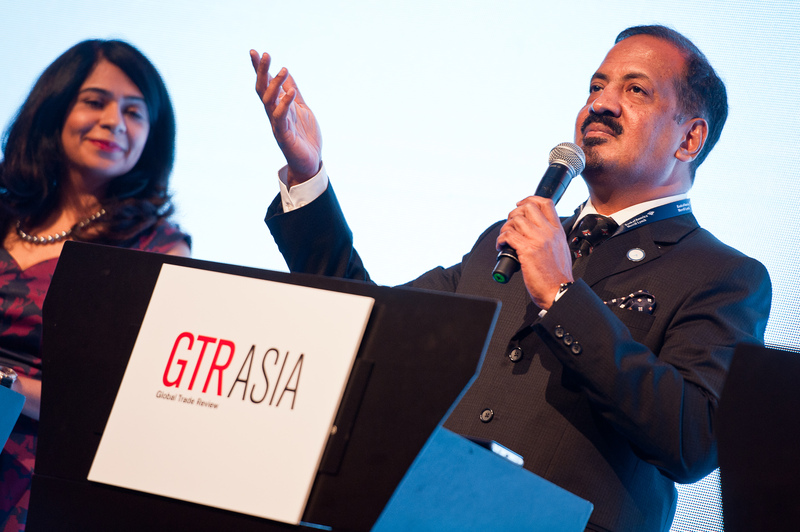 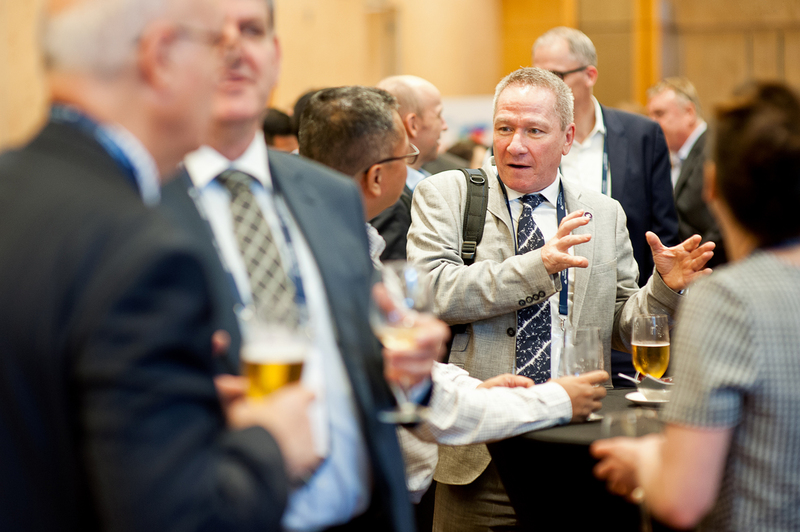 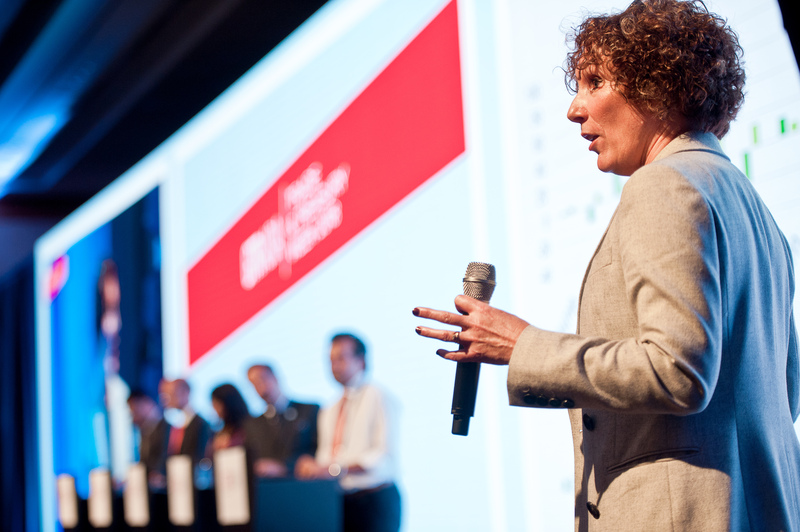 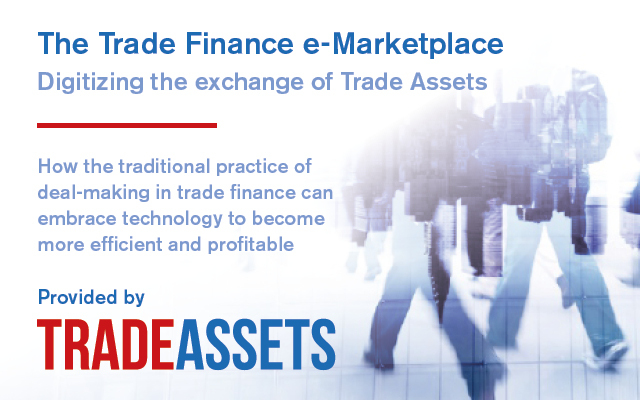 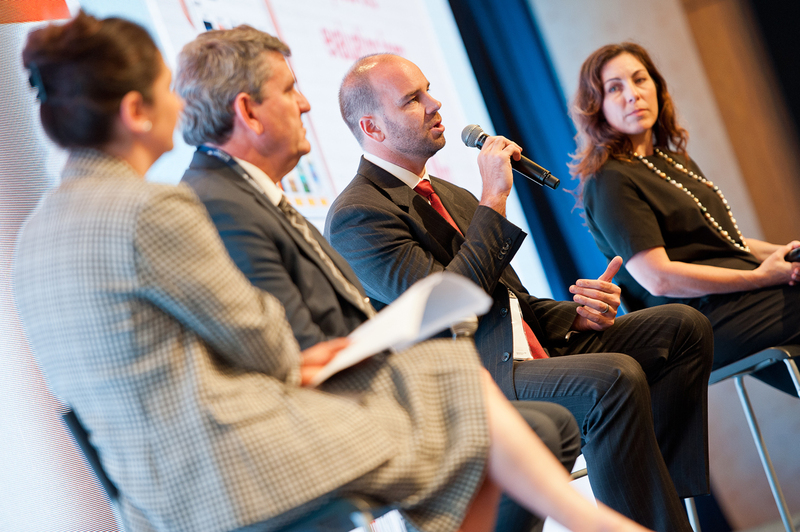 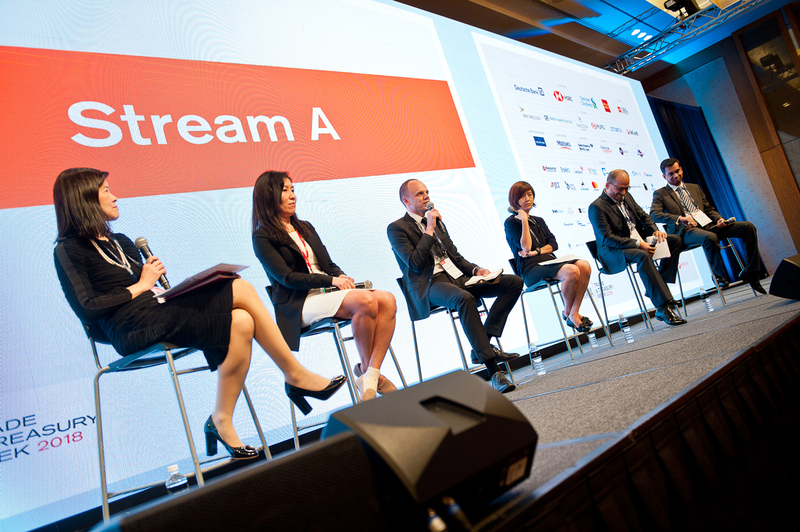 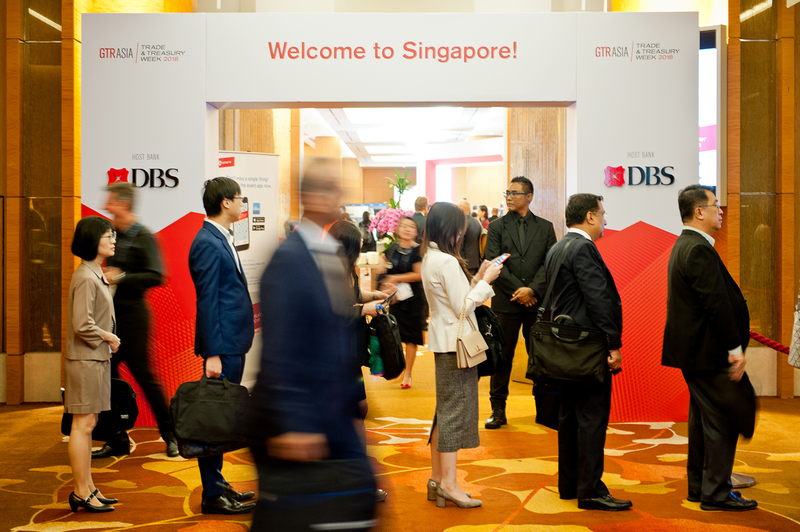 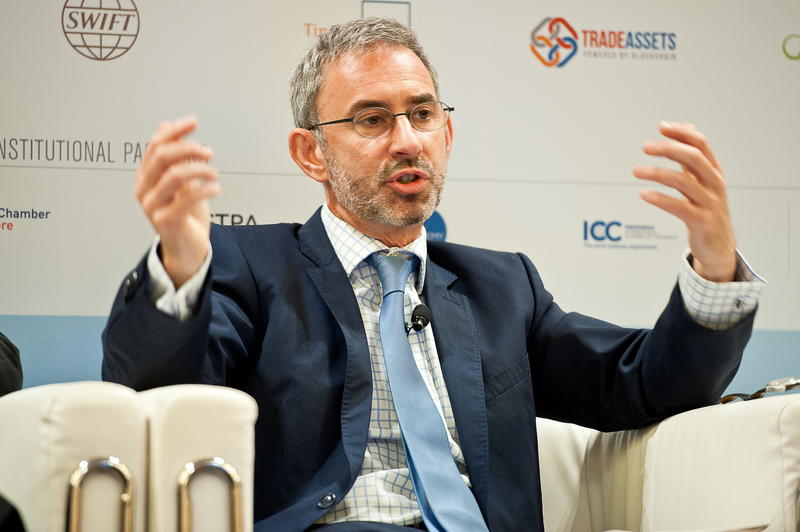 Recognised as the world’s largest international gathering for the trade, commodity, fintech and treasury community, GTR’s annual event in Singapore last year welcomed a record-breaking total of over 1,100 industry participants from local and international banks to multinational corporations and SMEs, independent financiers, commodity brokers and traders, insurers and risk managers, lawyers, consultants, ECAs and multilaterals and more! 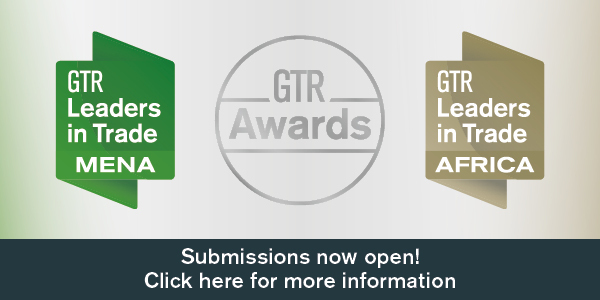 If you’re already registered to attend the event, log into GTR Connect to download a current list of registered attendees. 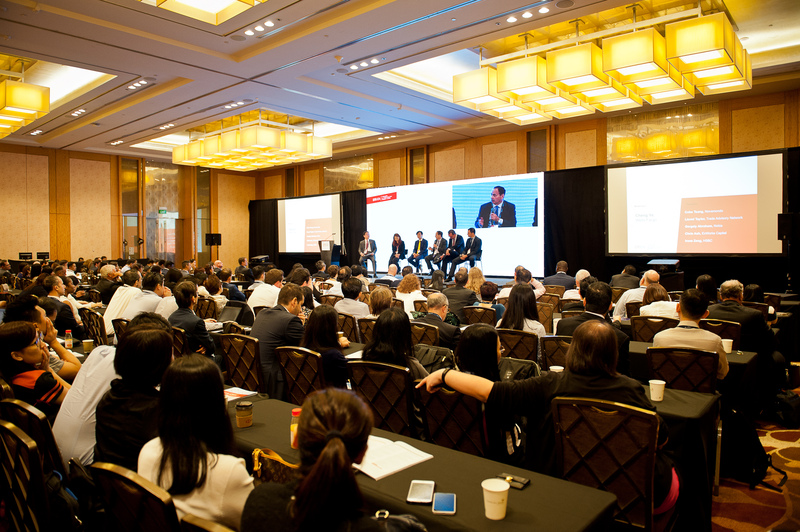 The event promises a highly anticipated opportunity to connect with the key players in this exciting region who will provide direct insight into the initiatives being undertaken to facilitate trade and infrastructure investment in Asia. 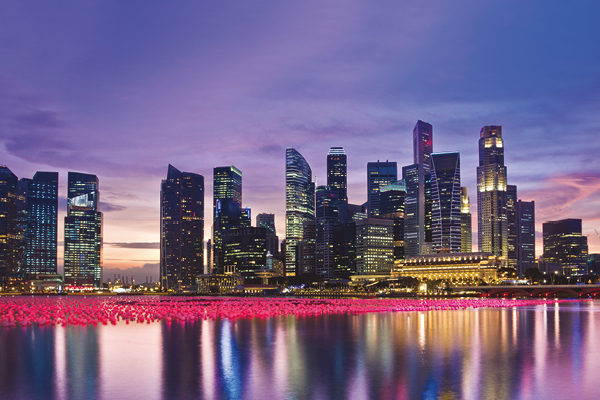 Download the pre-event Information Pack below for more details. 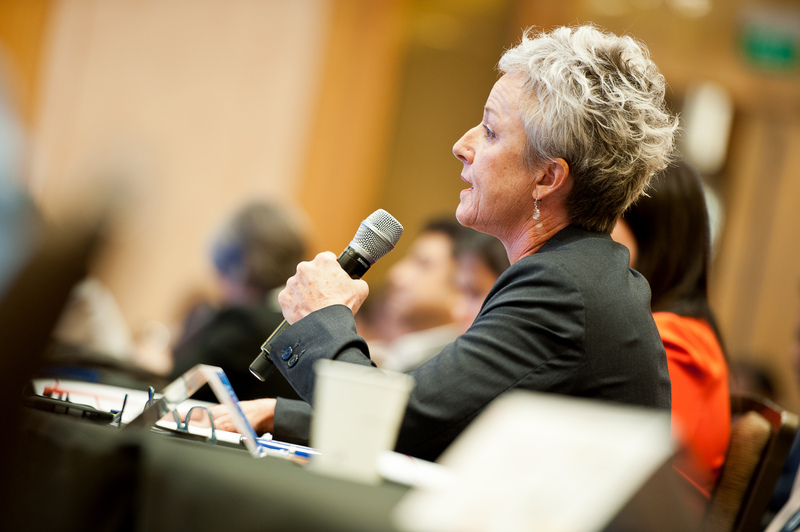 A list of speakers will become available closer to the day of the event. 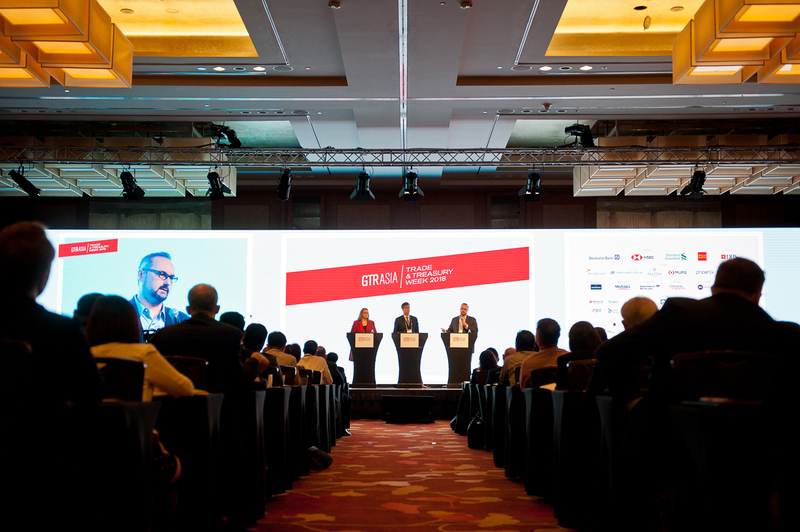 View the list of speakers from 2018 here.